The Koli Forum, which focuses on natural resources, has been reorganised to form an association. In addition to the Finnish Innovation Fund Sitra, the founding organisations of the Koli Forum Association include the Finnish Meteorological Institute FMI, University of Eastern Finland, City of Lieksa, Finnish Forest Research Institute Metla, Forestry Development Centre Tapio, University of Oulu, Regional Council of North Karelia, Finnish Environment Institute SYKE and VTT Technical Research Centre of Finland. The forum’s new operational approach will provide it with greater opportunities to promote the bioeconomy and the sustainable use of natural resources, both within Finland and internationally. The Koli Forum has been known around the world as an international meeting place for new perspectives on the sustainable use of natural resources. Every two years, the forum has gathered decision-makers and opinion-formers from around the world to discuss various topics related to natural resources. The association will renew the forum and start activation measures and expansion. Its operations will be anchored in its high-level, biennial event. The forum’s activities will be expanded to include other annual events in order to increase the impact on society. The Koli Forum Association promotes the bioeconomy and the sustainable use of natural resources, as well as the related debate at international policy level. The association searches for new natural resource policy measures and solutions, in addition to assessing and challenging existing ones. It also resolves conflicts of interest in order to steer societies towards a sustainable future while boosting their competitiveness. “Global competition for Earth’s depleting natural resources is already a fact. A global public debate on how best to safeguard the supply of raw materials and energy for future generations is therefore crucial. Enterprises also share this concern,” says Director General of the Finnish Meteorological Institute Petteri Taalas, who is also Chairman of the board of the Koli Forum Association. Three new members have joined the association this autumn, all major players in the fields of the bioeconomy and the circular economy: Lassila & Tikanoja plc, Neste Oil plc and Raisio plc. The association can also accept private persons as members, as long as they agree with and are committed to championing the association’s mission statement. 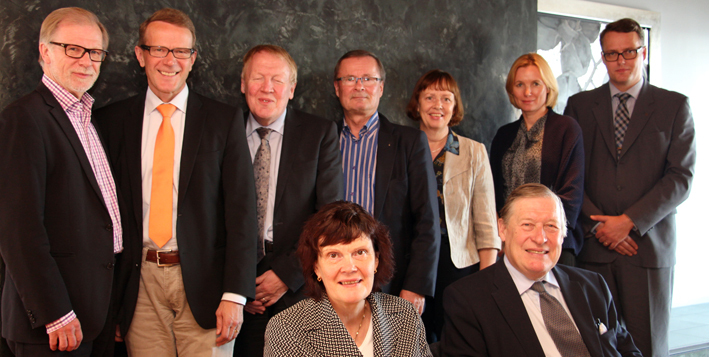 Founding members at the constitutive meeting of the Koli Forum Association. The Koli Forum is known for its high-level biennial event and theses. Proposals for models of further action are drawn up and later disseminated via the publication Koli Theses – Key Messages and Highlights. These are used as social impact tools within various networks and institutions such as the European Union. “Building a circular economy is a key step in moving towards a resource-wise and carbon-neutral society. We want to contribute to the debate on how to use natural resources more sustainably,” says Director Mari Pantsar-Kallio of Sitra. In 2015, Koli Forum will be held for the fourth time. 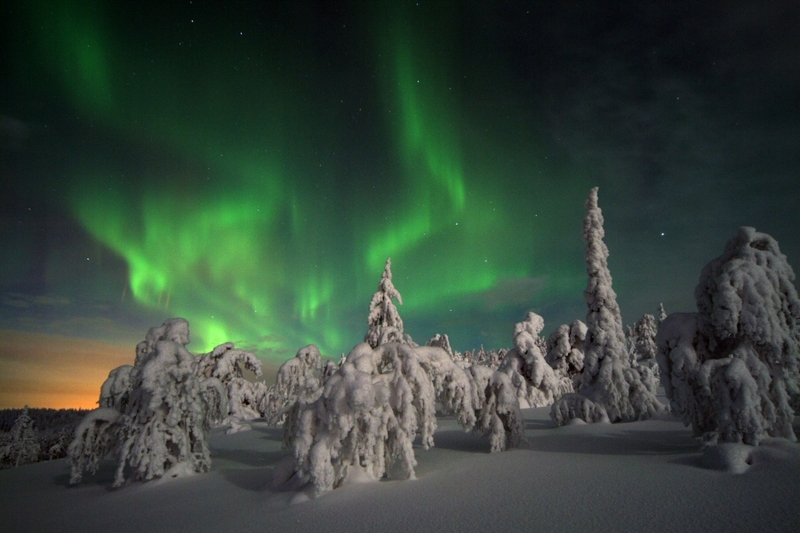 The theme of the Koli Forum 2015 will be “Wealth from the Northern Bioeconomy – Joint Opportunities and Challenges for Business and Well-being”. Northern and Arctic regions share the same challenges and opportunities with respect to the sustainable use of natural resources and moving towards a circular economy. Opinion leaders from North America, Europe, Russia, China and Japan are invited to this high-level event to discuss opportunities for building a bioeconomy-based future. Invitees include representatives from the fields of politics, business and research. The aim of the discussions is to identify the common factors that drive innovation, business and politics towards a sustainable bioeconomy. A joint set of theses is drawn up at the event to determine the steps required to achieve a resource-wise future. The next Koli Forum will be held at the Koli National Park from 9 to 11 September 2015. Koli Forum was organised for the first time in 2009. In previous years, topics of discussion have included global viewpoints on opportunities to mitigate climate change through renewable energy solutions, and the potential of forest and water resources in the development of the bioeconomy. Speakers at the forum include former President of Finland Martti Ahtisaari, the Minister of Forests and Environment of India Jayanthi Natarajan, the (now former) Minister of the Environment of Finland Ville Niinistö, the Chairman of the IPCC Rajendra K. Pachauri and the Chairman of Royal Dutch Shell Jorma Ollila. In 2013, the patron of the Koli Forum was President Sauli Niinistö.